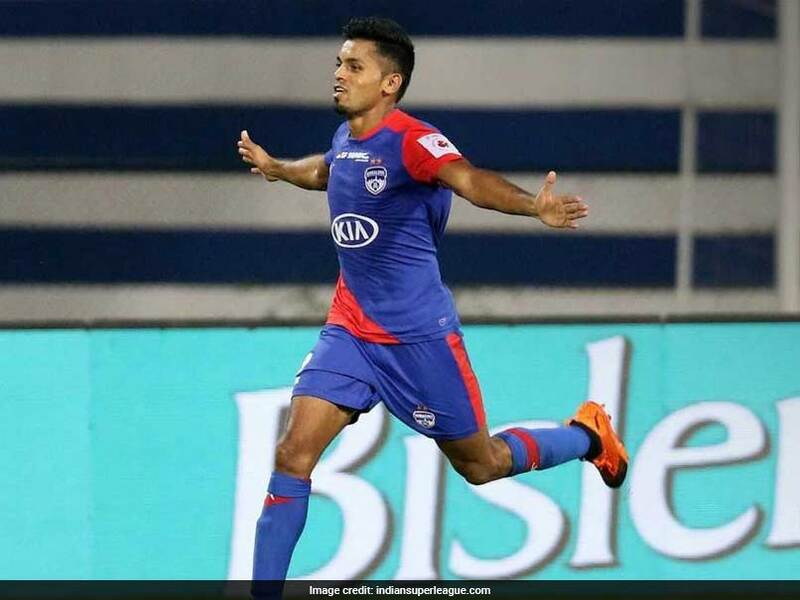 Bengaluru FC's 2-1 win over FC Pune City helped them extend their lead at the top of the ISL 2018 table to five points. 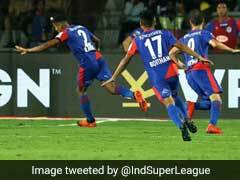 Rahul Bheke struck an 88th-minute winner as Bengaluru FC beat FC Pune City 2-1 in an Indian Super League (ISL 2018) match at the Sree Kanteerava Stadium in Bengaluru on Friday. The win helped Bengaluru extend their lead at the top of the table to five points. 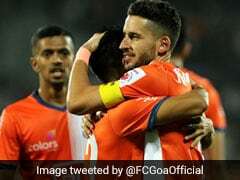 Bengluru have 22 points with eight matches played while second-placed FC Goa, who have played a game more, have 17 points. 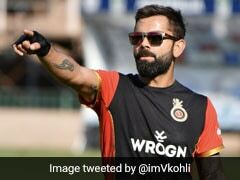 For Pune the predicament only got worse as they languish in ninth place with seven losses and two wins in 10 matches played. 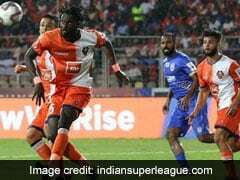 However, it was a dogged performance from Pune as they managed to hold out for long periods only to be denied a crucial point courtesy Bheke's late strike. An exhilarating encounter at the Sree Kanteerava Stadium ended with @bengalurufc securing all points, courtesy of a late strike from @RahulBheke! 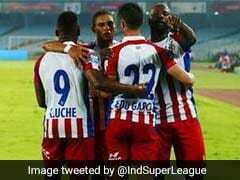 According to an Indian Super League report, Udanta Singh gave the home team a dream start, putting them into the lead with just 11 minutes on the clock. 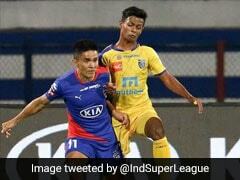 Sunil Chhetri and Harmanjot Khabra did some good work down both flanks before Udanta Singh was set free down the right. 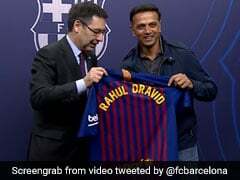 The young winger cut inside the Pune box, dropped a shoulder, and let one rip. His shot was too powerful for Pune goalkeeper Kamaljit Singh and it was 1-0 to the home team. Bengaluru could have doubled their lead almost immediately after Dimas Delgado's pass put Chencho Gyeltshen one-on-one with Kamaljit. The Bhutanese international tried to slot it inside the near post but the Pune custodian stuck out a leg to make a crucial save. 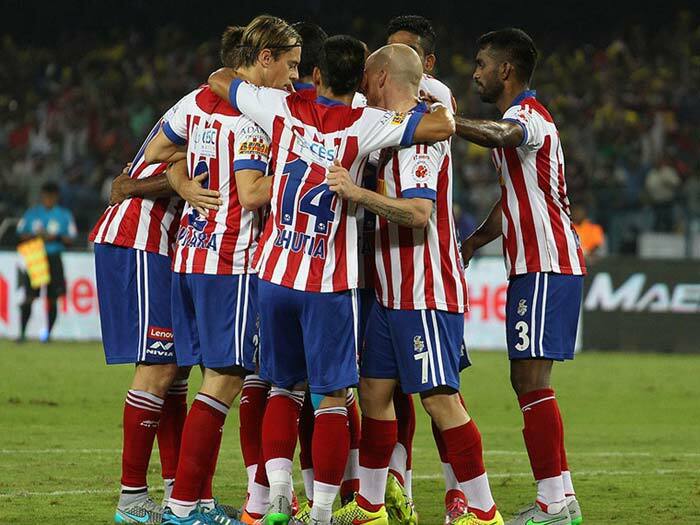 Bengaluru piled more pressure and threatened to score the second goal of the match. However, much against the run of play, Pune found the unlikeliest of equalisers. 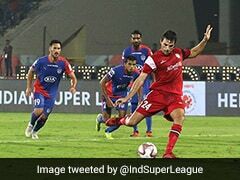 Marko Stankovic's low cross ended up in the back of the net after an unfortunate own goal from Bengaluru defender Rahul Bheke. After keeping the score level at 1-1 in the first 45 minutes, Pune put in a resolute display at the back in the second-half to frustrate the hosts. Pune's resolute defensive was finally broken with two minutes of normal time remaining. Khabra managed to get on the end of a long pass by Nishu Kumar from the midfield. He did well to redirect the ball inside the Pune box and found an unmarked Rahul Bheke. The defender turned hero, making no mistakes from just a few yards to give his team all three points. Next up for Bengaluru is a trip to Guwahati in an away game to NorthEast United on December 5 while Pune will be in action against Kerala Blasters FC on December 7.